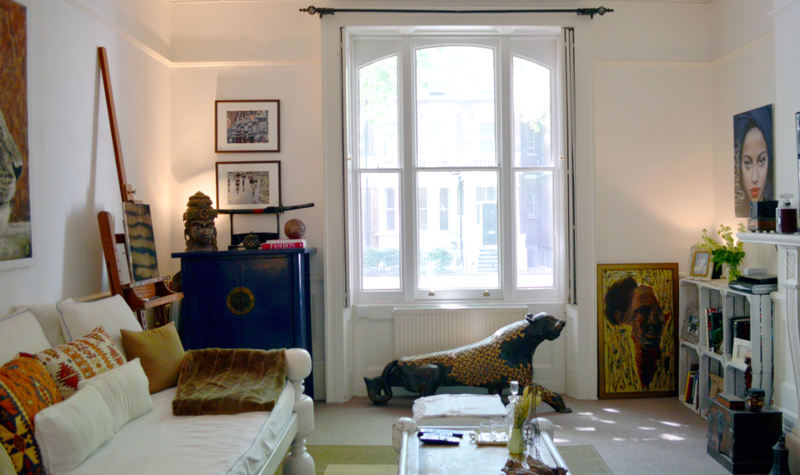 Artist Valentina Piscopo lives with boyfriend Michael and rescue dog Schumi in a flat in Notting Hill. 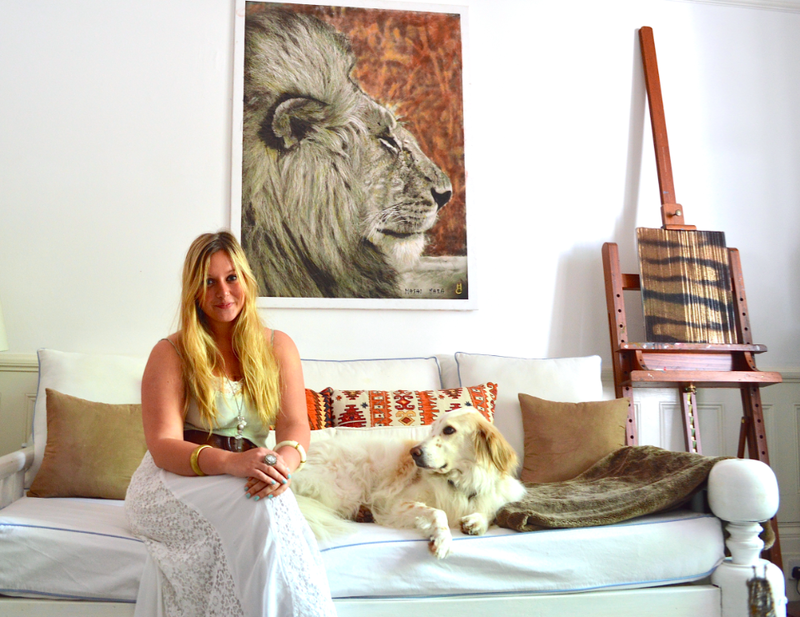 Their home is filled with Valentina’s artworks, together with exotic and unique pieces that the couple have collected around the world. My style is very bohemian chic, but I have had to tone it down since I moved in with Michael. His style is more minimalist. 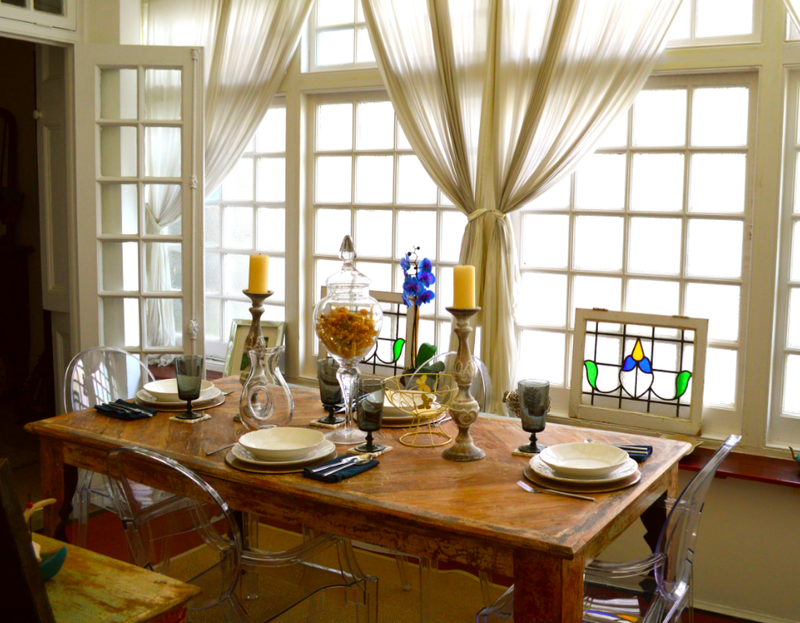 So we compromised and ended up with somewhere rustic and "shabby chic", with numerous quirky and exotic influences. I met Michael while we were volunteering at a wildlife centre in Namibia. So, since we both share a passion for travelling to exotic places, something we didn't have to compromise about was the desire to have a home which reflected that! I grew up in Rome, but Kenya has always been my second home. My mum built a house on the coast of Kenya and many things in my home come from there. The wooden panther beneath the window is unique and was brought here from Kenya. It is carved from a single piece of wood and the patterns on its body are inspired by Congolese fabric prints. Where do you find the beautiful things in your home? 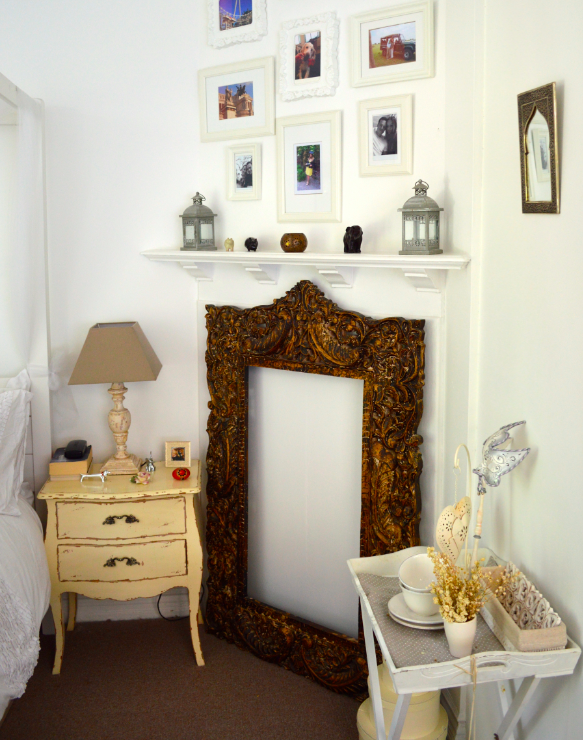 I collect my pieces from all over the world – Japan, China, India, Venice, France, Italy! I love vintage markets and local auctions. 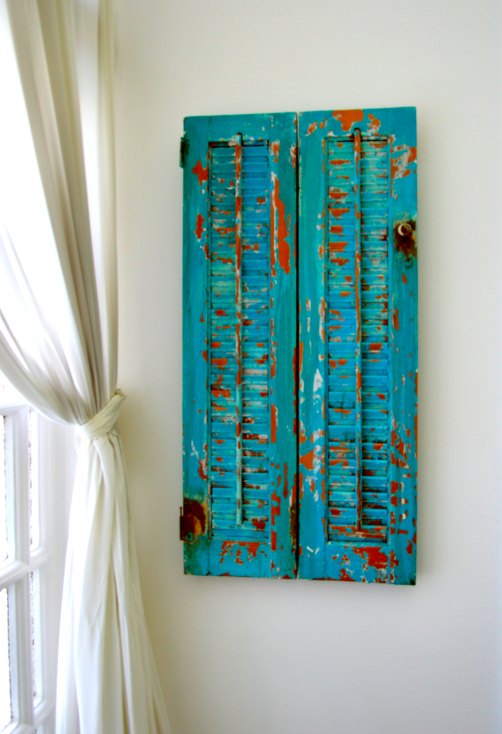 The blue Chinese cabinet is from a vintage market in Rome. 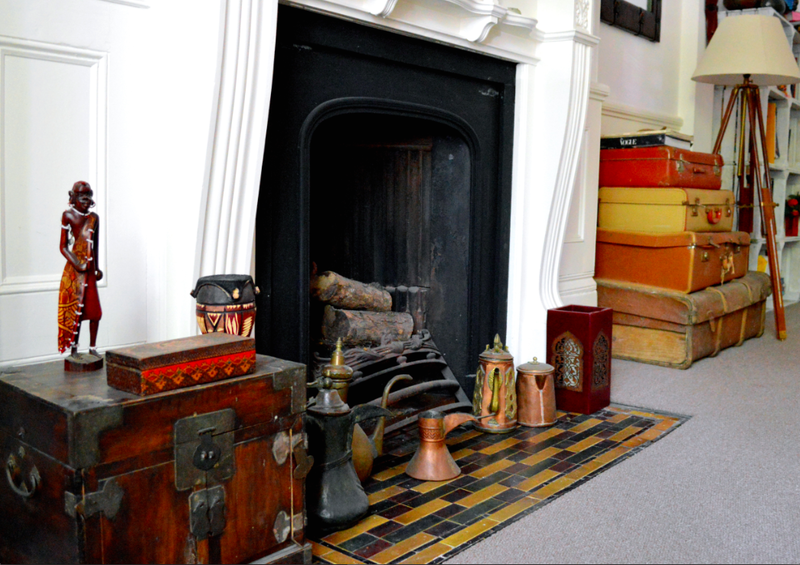 The ancient chest next to the fireplace is from India, and is too fragile to open. 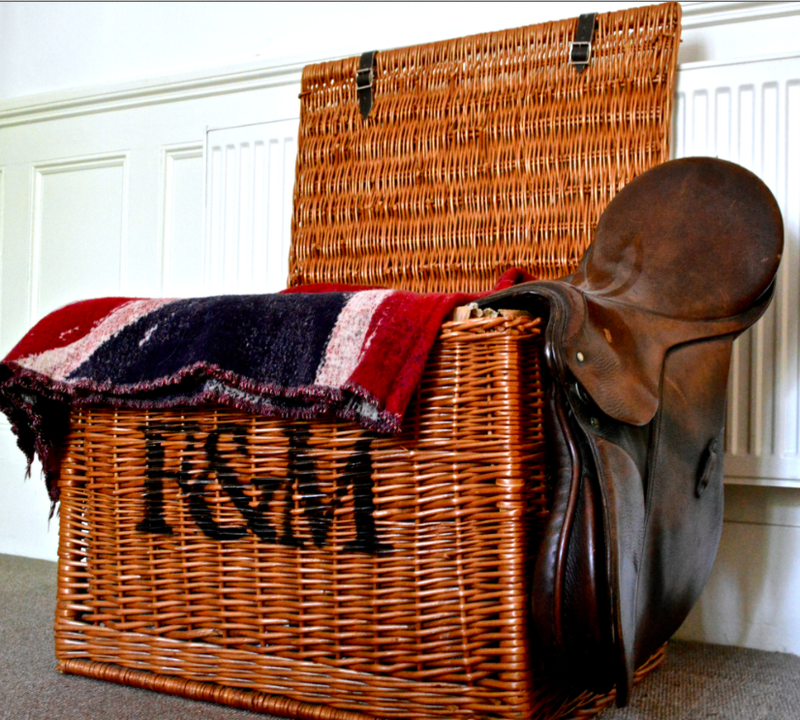 On the Fortnum and Mason hamper hangs a saddle that used to belong to my old horse. I read a lot of interior design magazines. 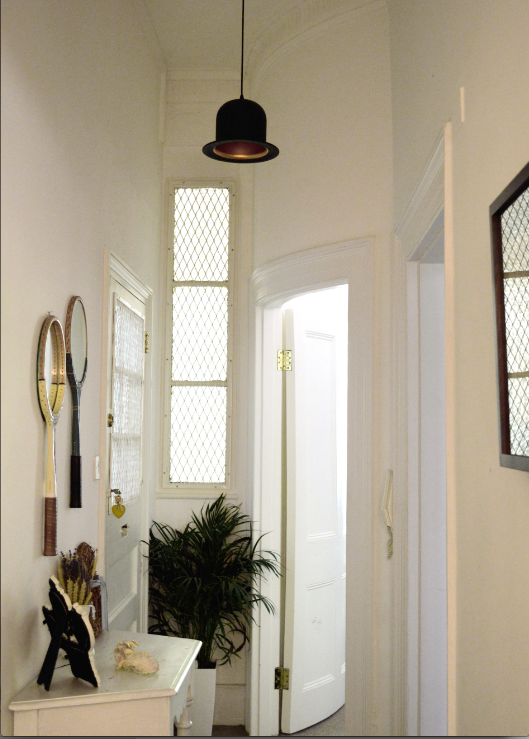 Here in London, I draw inspiration from things I see around the city, such as the bowler hat lamp in the corridor that I first saw in a restaurant at London City Airport. I like to a mix modern style, such as our Philippe Starck chairs, with older things such as vintage suitcases and ancient chests. I have travelled so much that the exotic pieces I own have come to reflect my personality. 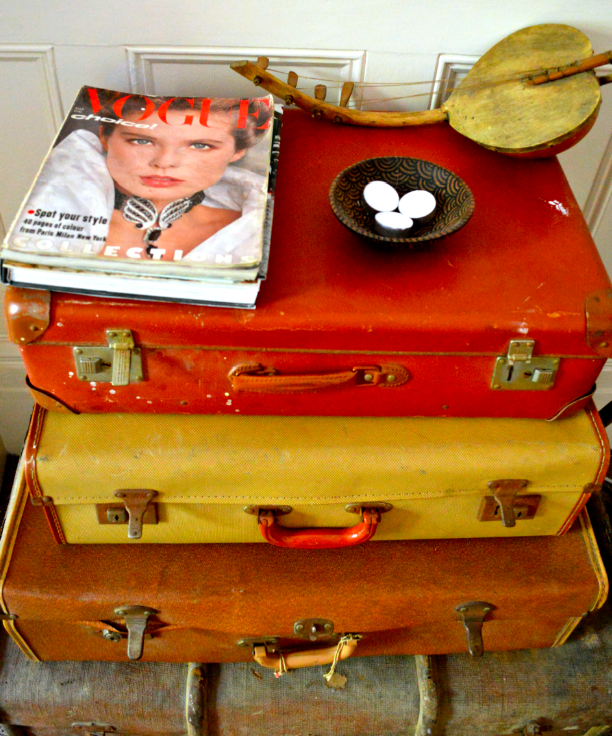 When I travel I always try to keep my bags half-empty so that I can take things home with me. I like to own unique pieces. What is your dream buy? 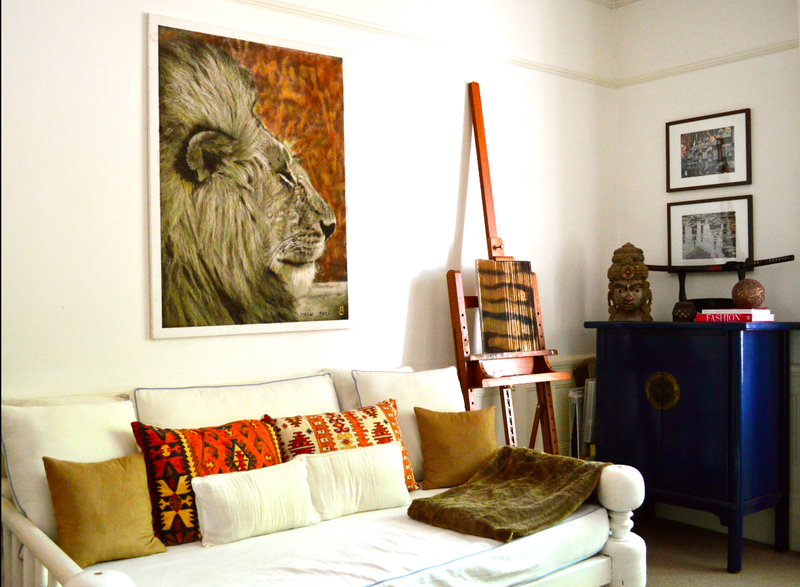 A beanock by Tracie Herrtage, a Chesterfield sofa, and an antique Mandoo chest (an Omani wedding chest). The Mandoo chests are all different from one another – they are like pieces of art in themselves. That must be our sofa since it comes with so many memories. 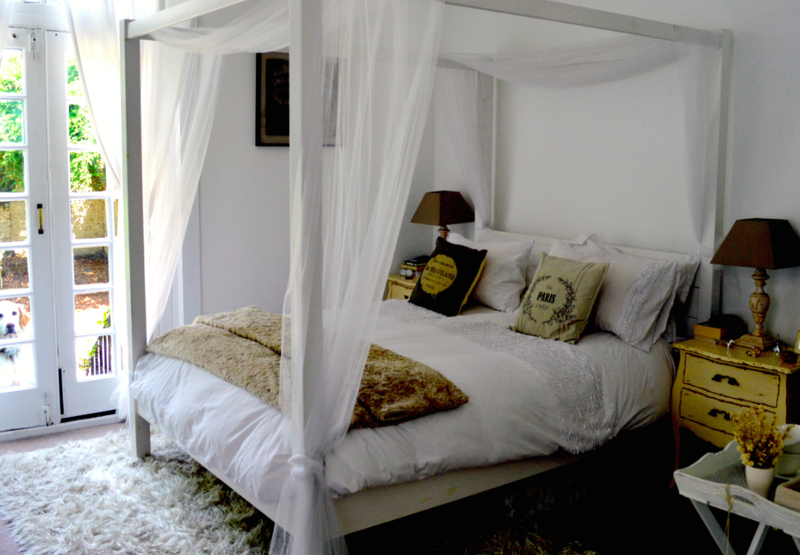 It is an exact copy of an Egyptian bed, and was commissioned for my family in Kenya. It used to be in our house in Malindi, then in my family home in Rome, and now it is here. I have numerous happy memories of times spent growing up on the sofa with my family, with our dogs creating mayhem around us! This year Valentina will be exhibiting at Baboo Gallery in New York from July to August, at Rotterdam International Art Fair on 12-13th September and at Colorida art gallery in Lisbon from September to October. In March 2015, she will exhibit at Galleria La Nuvola in Rome.